Beautiful & Spacious House- Make Special with Your Personal touch 4 Br 2.5 Bth Landscaped w Pool, 1 Bedroom Downstairs, bathroom has double sinks, Spectacular, High Volume Ceilings, All SS Appliances, Granite Countertop , spacious kitchens with newly installed window treatments, In ground Pool, Fenced Lot, New (less than year) Concrete tile roof, New carpets. Great area schools. All this in manned Gated Community with Tennis Courts, Playgrounds and so much more. 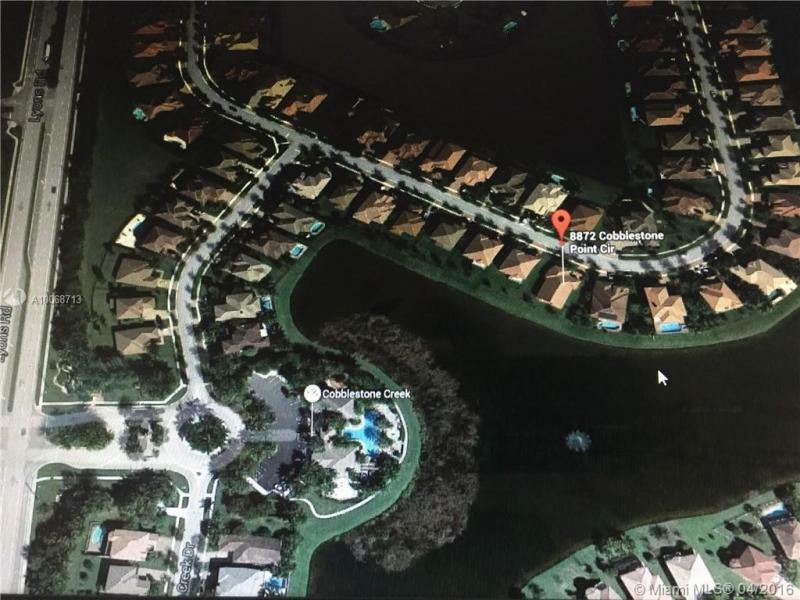 Private Gated community of Embassy Lakes! Best house on the market, done by a professional designer! Look at the pictures and judge for yourself; the house is fully remodeled with a very high-end taste. This property has 5 Beds and 4 Baths, one of the rooms can be set up as an office or man cave as this room is isolated from the rest of the house and is located on the second floor. 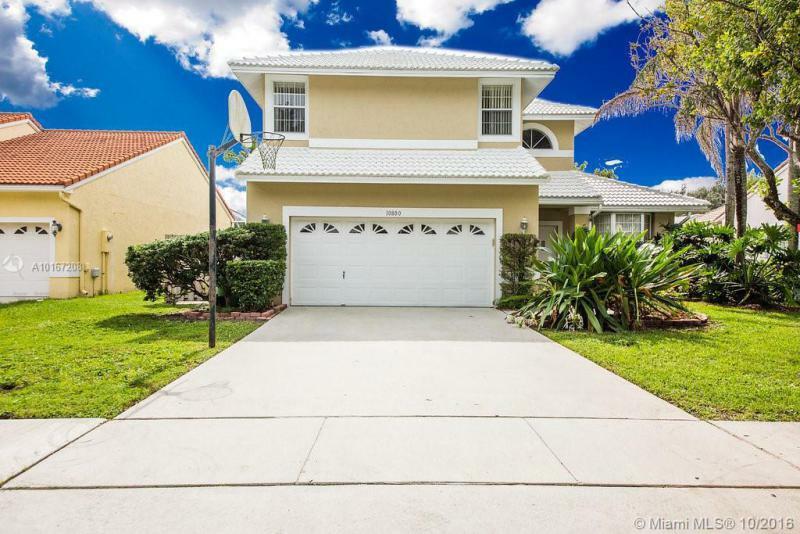 Completely remodeled 5 Bed 3 Bath pool home including a legal separate in-laws quarters in rear for a family with in laws and want privacy. This home has to many extras to mention from a outside kitchen and Bar to all extras inside home. 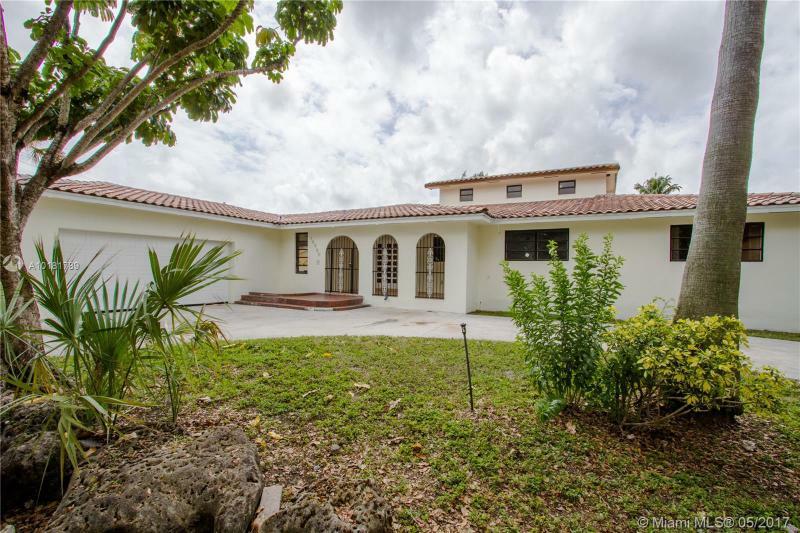 Beautifully remodeled home on 1 1/2 lot in the sought after neighborhood South Lake. New modern wood floors, updated open floor plan, smooth walls/ceilings through-out with interior-exterior new paint, new light fixtures, built out closets, new top-of the line Samsung appliances w/ gas stove and Whirlpool washer/dryer, updated windows, new entire house water filtration system,royal palm & bamboo trees, high elevation foundation, exterior design stucco, high ceiling garage, pool option, walk/jog to beach.